In this episode, the fellas are talkin’ toons, cahtoons, shee, the cahtoons of dare yout, when day was schmall, shee! 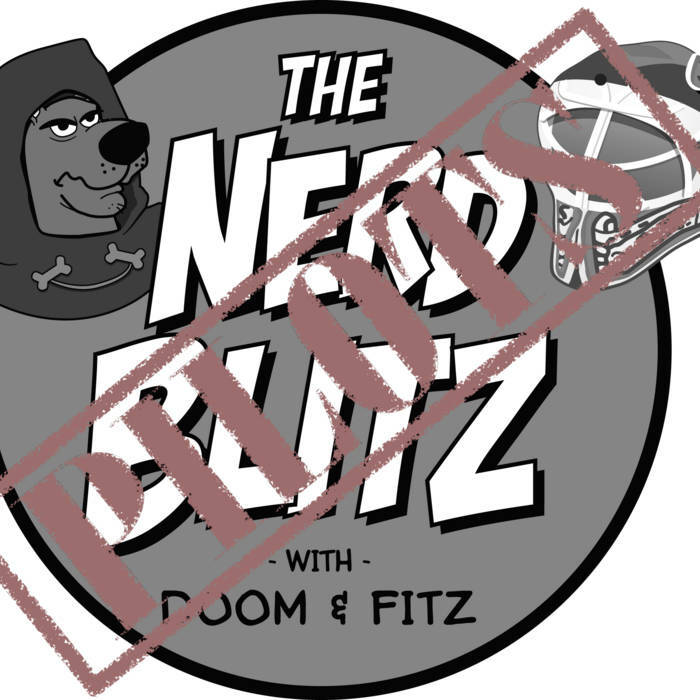 After a sobering intro and mourning the loss of their forties, the grumpy guy and the Fitz guy talk about terrible variety shows, the repackaging of childhood memories to confuse and profit, friends that are Super and Amazing, then also other stuff is said with words to make the Hahas. They close the show out by learning a powerful lesson about growing up and all children being basically brain dead based on the dogshit they watch, and there’s a bit more mixed in that makes it all worth while.